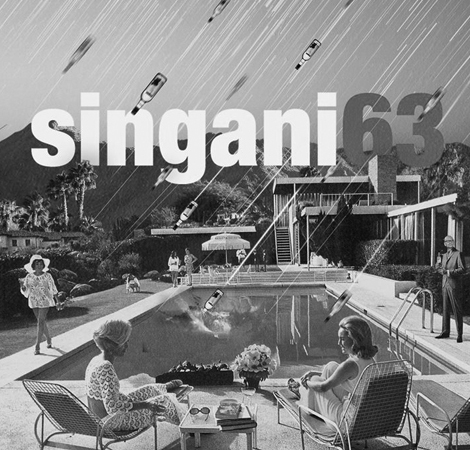 The famed director's Bolivian spirit, Singani 63, might be your bartender's new best friend. Steven Soderbergh is digging into some hummus across from me during a particularly sweltering July day as I position myself on a Union Jack-covered bench, sipping the famed director’s odd new obsession: Singani 63. Soderbergh discovered the drink—a centuries-old, clear, grape-based spirit native to Bolivia—while filming Che in 2008 and, almost on a whim, decided to bring the spirit to the U.S.
After bunny-hopping over the hoops, hurdles, and bureaucratic red tape required to import and sell liquor, Soderbergh’s beloved spirit (marked with a ’63’ as a tribute to his birth year) arrived. It was introduced to eager drinkers in New York and Los Angeles in 2014, expanded to San Francisco this year, and has quickly found deep roots at bars like PDT and Dutch Kills. The drink has become something of an under-the-radar bartender favorite for its chameleon-like versatility in cocktails (what other spirit can replace both tequila in a margarita and rye in a Vieux Carre?) and ability to stand on its own two feet as a smooth sipper. To say Soderbergh has jumped in with both feet to the liquor world would be an understatement—he is, without a doubt, committed to becoming a barroom fixture. In a conversation that touches on everything from Winston Churchill to Kevin Durant, Soderbergh waxes poetic about Singani 63’s lofty vision—and doles out some seriously great life advice. On getting your hands dirty. On Kevin Durant and hard work. “Being where you ought to be physically increases your chances of meeting the people you need to know. At a certain point, it becomes an act of location and will. 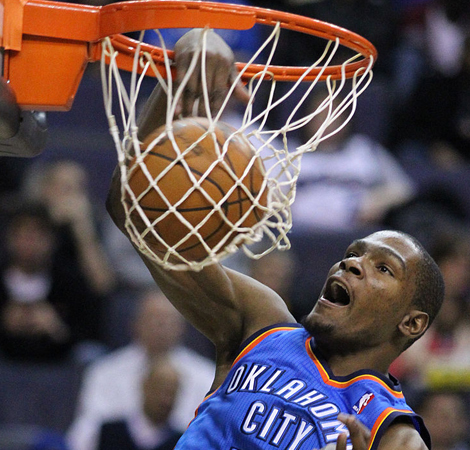 Kevin Durant said—how does it go?—’Hard work beats talent when talent doesn’t work hard.’ I see it all the time. My father was like that. He got up early, went to work, worked all day, and was at the dining room table working until 11 ‘o clock each night. There was never a sense that it was anything but what he wanted to do. If he got interested in something, he obsessed. I think I absorbed all that. By all accounts, Winston Churchill was pretty much lit the entire second World War. This guy was on champagne and bourbon whenever he wanted. On Poland and the cocktail scene. “It’s catching on in Europe. A distributor in Poland e-mailed us and wanted to sell it. Isn’t that so random? They’re first in line now since they were tracking things enough to have it on their radar. On Winston Churchill’s drinking and morality. 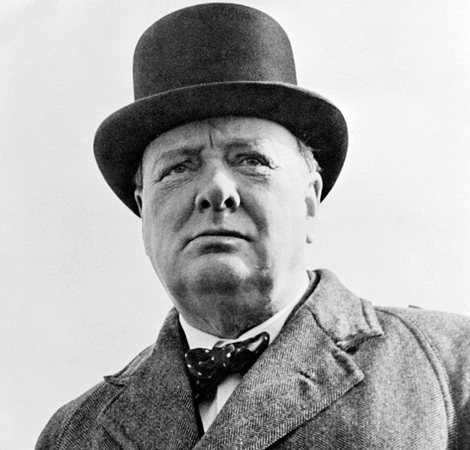 “By all accounts, Winston Churchill was pretty much lit the entire second World War. This guy was on champagne and bourbon whenever he wanted. I find that kind of moral overlay very interesting because it’s such a construct that we’ve invented. There’s not inherent immorality if you want to alter your consciousness from one state to another. To me, that’s not a moral question, it’s just a question of individual choice. It’s something in the last few centuries that has been invented.